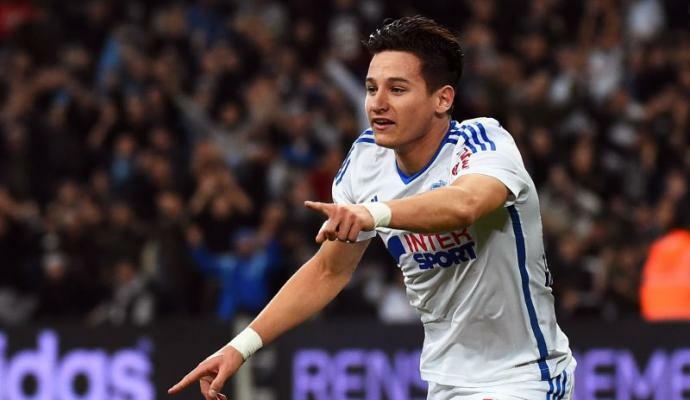 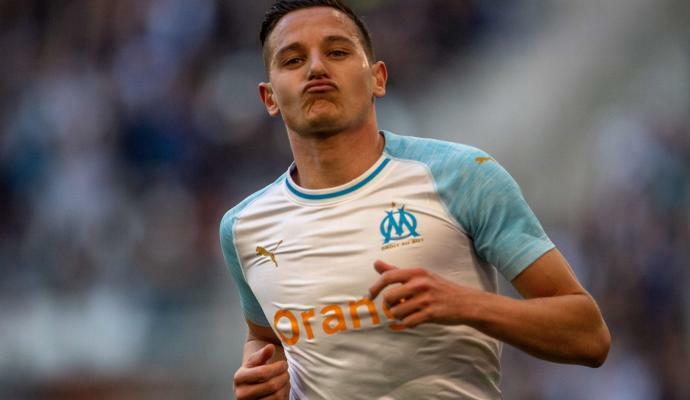 Thauvin to leave Marseille this summer, and both Milan clubs are fighting to bring him to Italy. 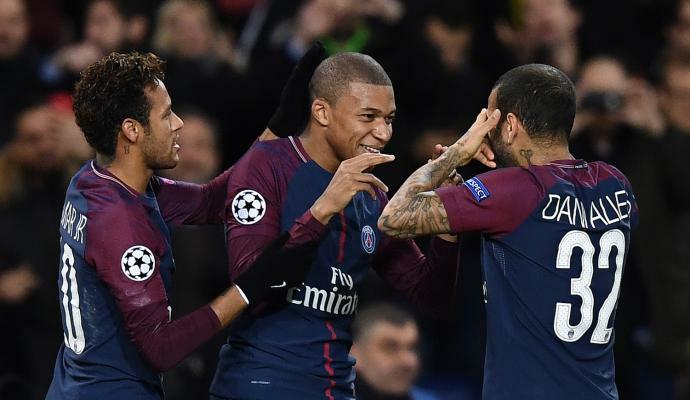 PSG-Marseille: Balotelli doesn't travel to Paris, a bluff or a simple precaution? 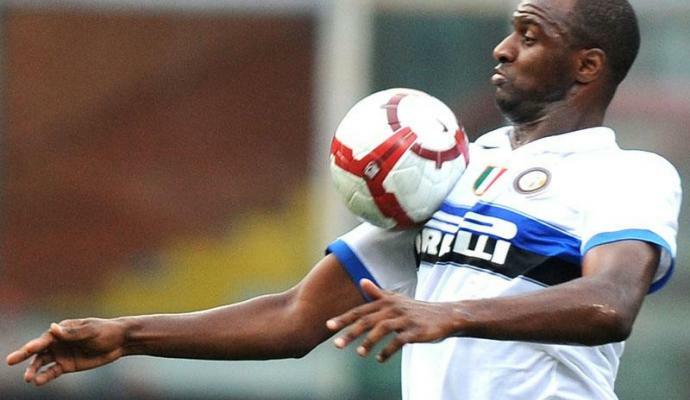 Balotelli back in contention for Italy call?